Weirdos Comedy bring you two previews for a fiver. 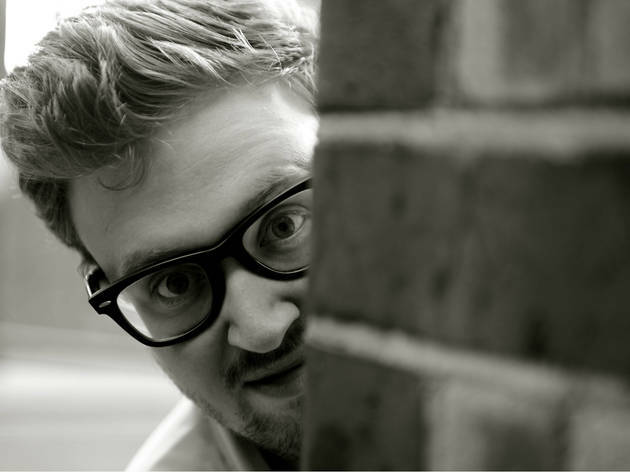 First up, is Weirdos' head honcho Adam Larter – a truly bizarro character, but funny to the bones – with Ali Brice as Plumpy'nut in a show with little dignity. 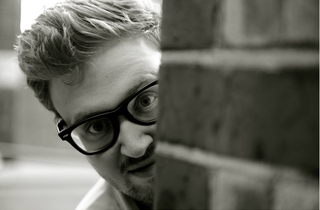 Followed by John Kearns with 'Sight Gags for Perverts', which will involve a little wig, false teeth and Springsteen.